For many who wants to start their own garden, their foremost reason is to make your backyard or your front yard pleasing to your eyes and of your neighbors. But most of the new gardeners now, its not only to beautify your house the main reason to start a garden. 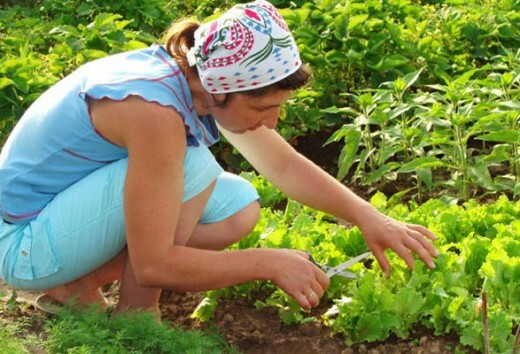 Most of these new gardeners are very concern about the environment and they want to start a healthy lifestyle that they can share to their neighbors and perhaps society. It is not wrong if these are the reasons, but sometimes, even though how hard you try to start your own healthy garden, many still fail to maintain and have a healthy plant. But this will not make you stop to try gardening, you just need to learn from the experts and get tips what plant to grow, how to take care of your plant and you can also ask them, if you can be a good gardener. Well the last one, all of us can be good gardeners, its the will to start and maintain a garden. that’s all that you need and you can have your dream garden whether it will be all flowers or organic garden, it’s all up to you. 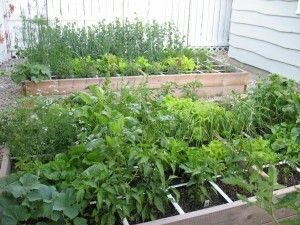 For some experts, they tend to tell you to start to build a raised-bed planting box. This way, weeds are less to be present and it is more manageable to maintain. You have to know the place where you can start your garden. If there is enough sunlight that your plant will receive. Pick the right soil. You need to know the pH level of your soil if it is fit to plant. Clay soil is most preferred kind of soil to use. Make your own compost and mulch. It’s better that you know these things to make sure that your garden only gets the most organic and natural soil help to have healthy plants. Spread the compost around the plants to ward off any disease it may contract. Add potting mix to release the micronutrients and improve the soil structure. Choose the plant that you want grow in your garden. You have to know whether you want to start a herbal, vegetable or flower garden. And nowadays, people are health conscious and starting their own herbal garden. Herb gardens are easy to maintain because they are easy to grow, drought tolerant, does not attract bugs that much, and they are very edible. Watering is very essential to your garden. Always make sure to water your plant an inch weekly. You must remember, you need to feed the soil always not the plant. 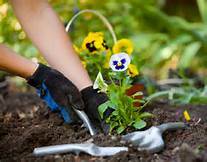 If you became successful tending a small garden, try to expand it little by little until you know how big or large garden that you can maintain or how many plants that you can take care of.